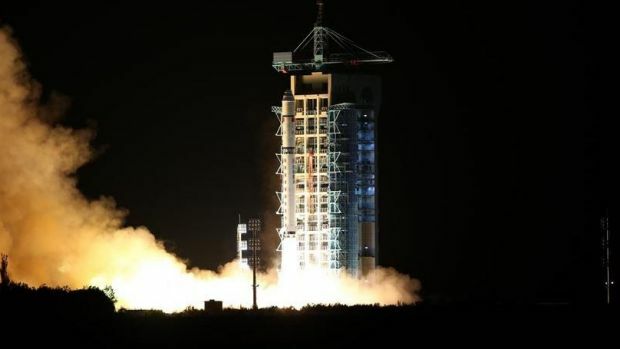 To China’s scientists, space and time travel are the limits. 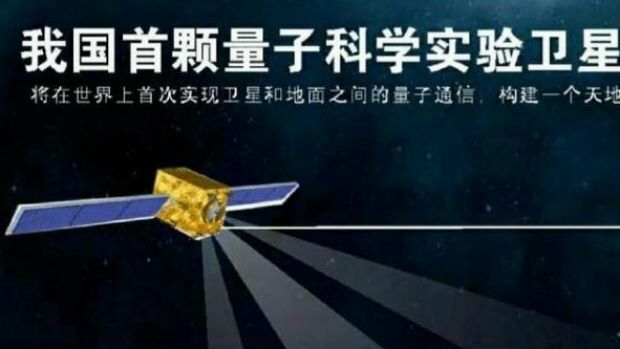 According to a news report by The Sydney Morning Herald titled “China makes quantum leap forward by 'teleporting' data from Tibet to satellite”, teleporting is today a near reality. “Who would have believed this Hollywood science-fiction teleporting mumbo jumbo is realistic?” Gerakan Deputy Speaker Sywd Abdul Razak Alsagoff said. He said successful teleporting of data, as claimed by China’s scientists, was likely still “a theory test” and still a long way to go and perfected to apply to humans. “However, the successful teleporting of data is certainly a quantum leap breakthrough in teleporting science,” he added. 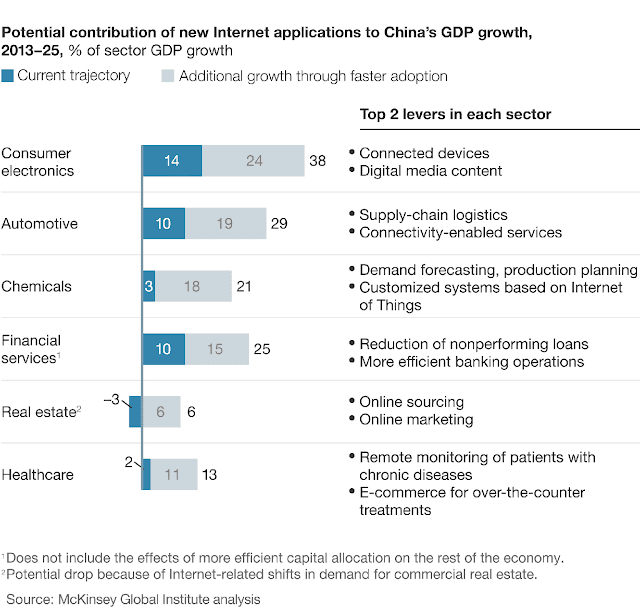 New applications of the Internet could account for up to 22 percent of China’s GDP growth through 2025. 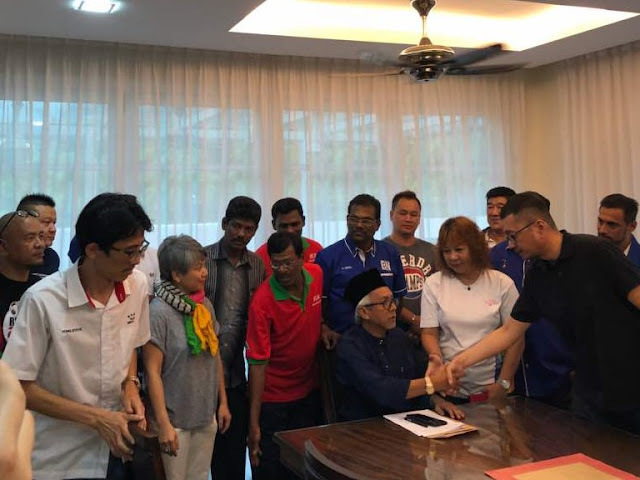 Syed Razak, who is Gerakan’s nominee to contest N.37 Bukit Lanjan in the coming 14th General Election (GE14), said successful teleporting of data reaffirms China’s superior progress in science and discoveries. “To think Malaysia was once ahead and more developed and advanced than China after Merdeka 1957. 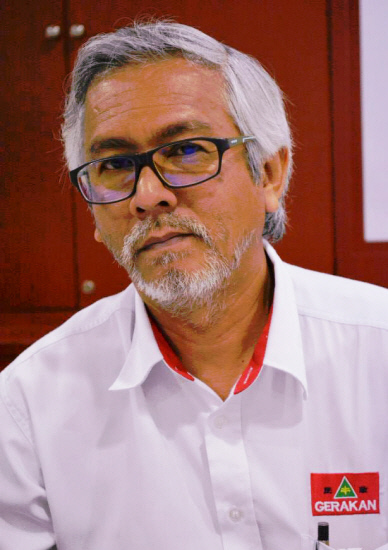 What went wrong for Malaysia?” he asked. Syed Razak said China took only about five decades to advance to become a global economic and digital technology leader. “China has shown that the digital technology is the only future, the digital technology is ever evolving and changes human lifestyles,” he added. A Chinese team has successfully "teleported" data from one elementary particle to another, something scientists say is yet more proof of Beijing's burgeoning quantum capability. 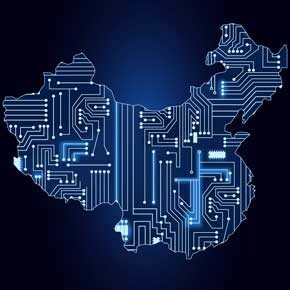 The breakthrough gives China a significant edge in developing unbreakable codes in the cutting edge field of quantum cryptography. The team that made the breakthrough works out of a base station in the snow-covered mountains of Tibet, 4500 metres above sea level. The altitude allows the station to get as close as possible to a tiny Chinese satellite, Micius, orbiting high overhead. Last month the scientists revealed that they could entangle particles 1200 kilometres apart. Now they've used the entanglement to send information between the two particles. 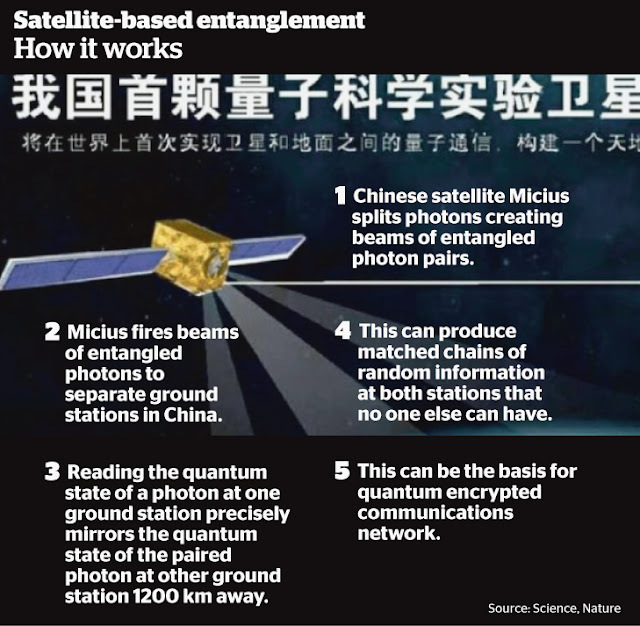 In a research paper submitted to the arXiv preprint server this month, the Chinese team said it developed pairs of quantum-entangled photons at the base station, before beaming one of the photons to the satellite via a laser. The team on earth then measured their half of the pair. Due to the weird effects of quantum mechanics, the space-borne half was forced to take on the exact opposite state as the pair on earth – in effect instantly teleporting information from earth to space. Albert Einstein called quantum entanglement "spooky", and for good reason. Dr Ben Buchler, associate professor at the Australian National University, explains the phenomenon using two bowls of quantum-entangled Smarties. In his example, two people pick Smarties from the bowls without looking at their colour. The chance of the Smarties being orange or green or red is essentially random. But as soon as one person looks at her Smartie, the other Smartie instantly changes to the exact opposite colour. The principle is the same for entangled photons: one photon instantly reacts to interaction with its pair, despite the enormous distance separating them. "Entanglement is basically the ultimate magic trick," Dr Buchler said. They could be used for cryptography, Dr Buchler said. Should an enemy intercept a quantum-entangled photon, it would be unreadable until the sender chose to give it a message. Sadly, while quantum teleportation is likely to be hugely useful in the future, "it's never going to be part of the city metro network", Dr Buchler said. "This teleportation is teleportation of information, not things. That's an important distinction between the science-fiction sense." – The Sydney Morning Herald"